From Australia to efforts in Puerto Rico, Tesla batteries are hard at work. As Business Insider points out, however, South Australia and Puerto Rico aren’t the only places that have come to utilize the company’s batteries. In fact, several luxury resorts, a handful of lodges, and even entire islands are being powered by Tesla’s hardware. 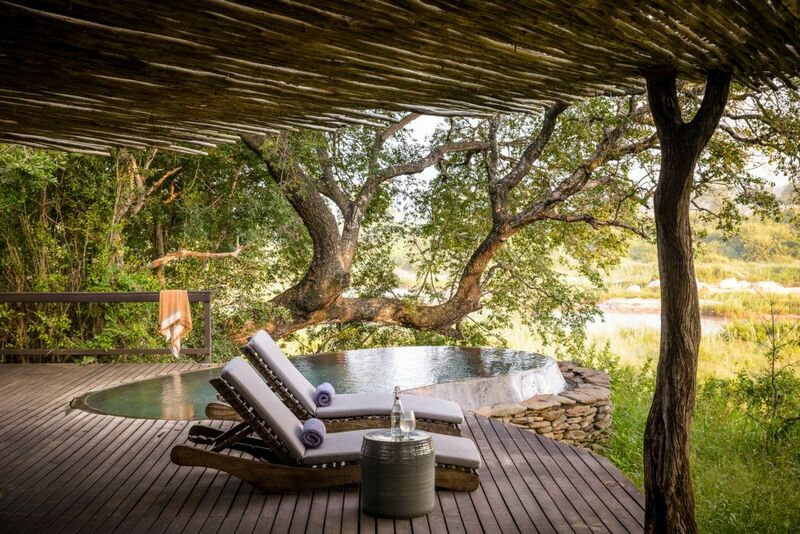 For starters, there’s the Singita Lodge, located on the edges of the Kruger National Park in northeastern South Africa, which is home to a number of animals like buffalo, leopards, and elephants. The resort itself relies on a series of solar panels which are powered by Tesla’s Powerpack system. There’s also the Dent Island fishing lodge in British Columbia, which has five Powerpacks providing nearly 500 kilowatt-hours worth of energy. For more residential uses, look no further than the neighborhood of Glen Innes in Auckland, New Zealand. Last year, utility company Vector installed a Powerpack system at the nearby Glen Innes substation, increasing the capacity of East Auckland’s existing power supply. The 1MW system powers the entire neighborhood and helps even out the overall energy demand during peak times. As said previously, though, Tesla’s hardware is also supplying energy to entire islands. Most notably is the island of Ta’u in American Samoa, which is home to a microgrid comprised of solar panels and 60 Tesla Powerpacks. SolarCity and Tesla built the power system last year and it now provides 1.4 megawatts of solar generation capacity and 6 megawatt-hours of battery storage to the entire island, including the local hospital, schools, and fire and police stations. Expect to see more of Tesla’s batteries bringing power to more people and territories. Company CEO Elon Musk is already looking to rebuild Puerto Rico’s electricity system, and the company is currently building the world’s largest Supercharger station in China. It will be some time before we, as a planet, completely shift to clean energy, but Tesla’s continued involvement continues to benefit society; let’s hope companies with such influence never lose the desire to change the world.